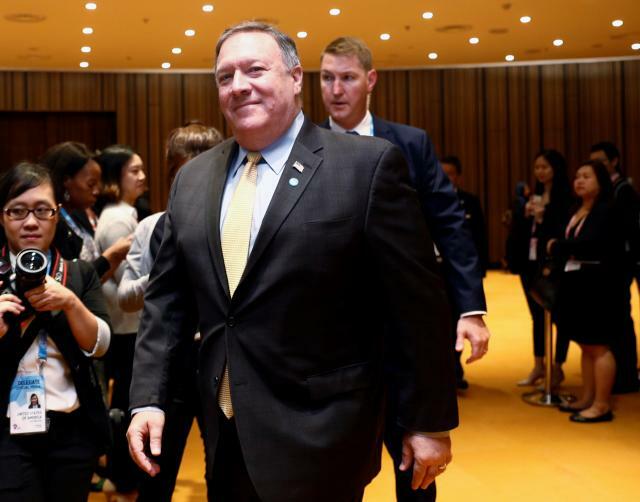 The White House will make an announcement on Monday detailing the reimposition of U.S. sanctions on Iran that President Donald Trump has ordered for this week, Secretary of State Mike Pompeo said on Sunday. A U.S. Treasury official, speaking on condition of anonymity, said so-called “snapback” sanctions will be reimposed at 12:01 a.m. EDT on Tuesday. In May, Trump pulled the United States out of a 2015 deal between world powers and Tehran under which international sanctions were lifted in return for curbs on its nuclear program.